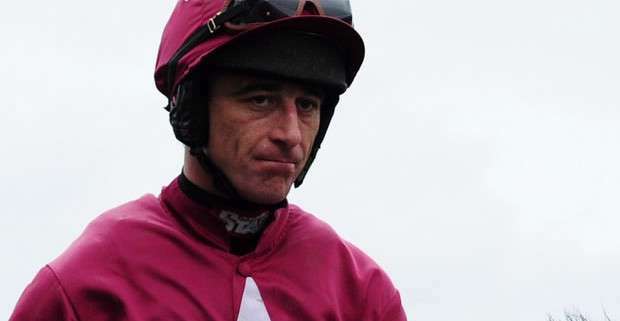 Davy Russell hails from Youghal, County Cork and is established as one of Ireland's top jump jockey's. He has followed a well trodden path for aspiring jockey's, beginning his riding career riding in point to point races. 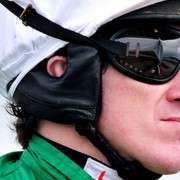 In 2002 Davy was offered a position as stable jockey to Ferdy Murphy, he moved to England and turned professional. His first win for Murphy was riding Antique at Sedgefield in November of that year. 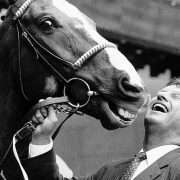 The partnership proved successful, he rode 50 winners in 2 seasons including a victory in the Peter Marsh Chase at Haydock. He also finished runner up in the Cheltenham Gold Cup in 2003. Maintaining his links with Irish trainers, his first professional win in Ireland came on Colonel Monroe at Limerick in December 2002. In mid 2004 Davy returned to Ireland where his career has gone from strength to strength. In the 2004/5 season he won the Topham Chase at Aintree on Cregg House for Shane Donohoe. 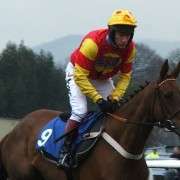 And in 2006 he gained his first victory at the Cheltenham Festival riding Native Jack. 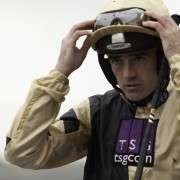 By 2006/7 Davy was in great demand and had become the busiest jockey in Ireland.In 2009 he was runner up to Ruby Walsh and in the 2010/11 season was four winners short of Champion Jockey Paul Townend. In 2011/12 he maintained a strong campaign and finally won the title of Irish Jump Jockey Champion. And he held on to the title the following season. It then bounced around for a while before landing back at Russell in 2017/18. 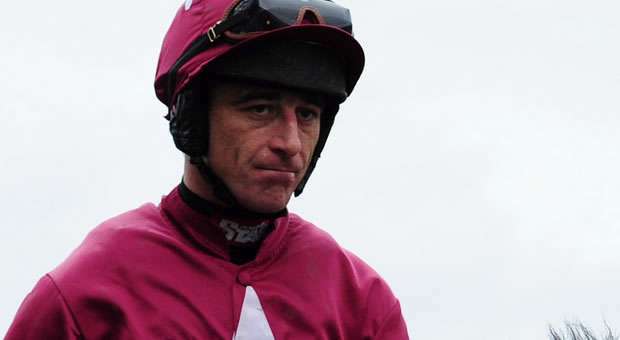 In the 2012 Grand National, Davy Russell rode Alfa Beat who fell at the 7th fence. He didn't take part in the 2013 Grand National and his contract to Gigginstown House Stud at the beginning of 2014 was not renewed and instead the job was given to Bryan Cooper. Despite all the upheaval at the beginning of the year, Davy Russell went on to win the 2014 Cheltenham Gold Cup on Lord Windermere. Renewing his Gigginstown partnership, he finally realised his life long ambition of winning the Grand National in 2018. Riding the diminutive Tiger Roll, he romped home. 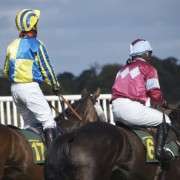 Back on the same horse for the 2019 Grand National, he will go off as one of the shortest-priced favourites in history. He is on general Grand National odds of 7/2.